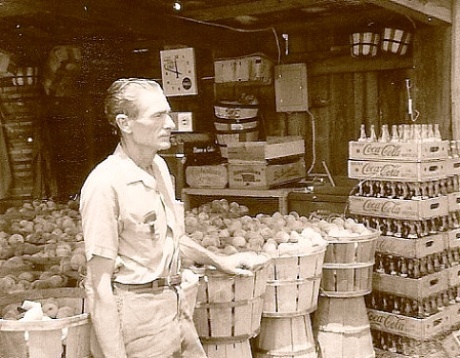 At one point in its history, there were as many as 50 peach packing houses in and around Fort Valley and "working in peaches" was a rite of passage for young Fort Valleyans. The packing sheds provided thousands of jobs and most of the baby boomers worked in the fields and packing houses in the '60s as the city virtually hummed with activity from early morning to late at night. 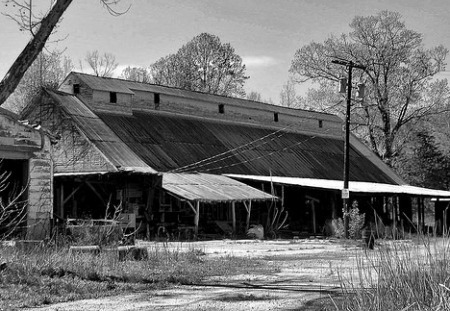 The sheds were dependent on the railroads for shipments of supplies into the sheds and peaches out of the sheds. Almost every shed was built directly beside the tracks. Almost always, each farmer had his own packing shed which allowed him to pay his workers as farm laborers. Interestingly, the now world-famous Blue Bird Bus Co. started mass production in a rented packing shed in 1832. 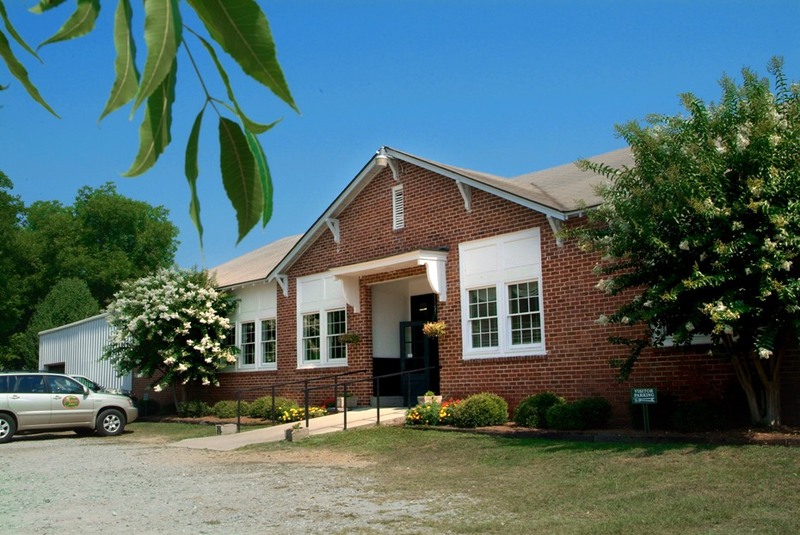 Today Fort Valley is home to two very sophisticated packing houses, Lane Southern Orchards and Pearson Farm, and those two facilities pack nearly as many peaches as the 50 packing houses did years ago. The Lane facility is one of the most modern and efficient packing houses in the world and has the capacity to pack and ship 1 million 25 pound cartons of peaches each season. Peaches are generally available mid-May through mid-August. Both sheds offer tours during regular business hours. 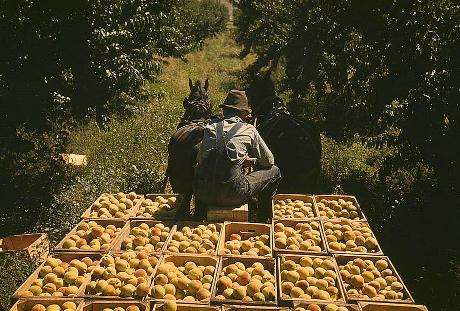 Georgia ranks third nationally in acreage devoted to peaches and in production. The Georgia peach crop averaged 86 million pounds per year between 2006 and 2010 and brought in $47 million in 2010. The sheds were dependent on the railroads for shipments of supplies into the sheds and peaches out of the sheds. Almost every shed was built directly beside the tracks. Almost always, each farmer had his own packing shed which allowed him to pay his workers as farm laborers. In addition to packing sheds, local growers and entrepeneurs operated retail peach stands along the highways leading into and out of Fort Valley. In the days before interstate highways, U.S. 341 was a major route from Atlanta to Brunswick and the islands off the coast of Georgia. U.S. 341 started at U.S. 41 in Barnesville and carried millions of tourists through the heart of Fort Valley. 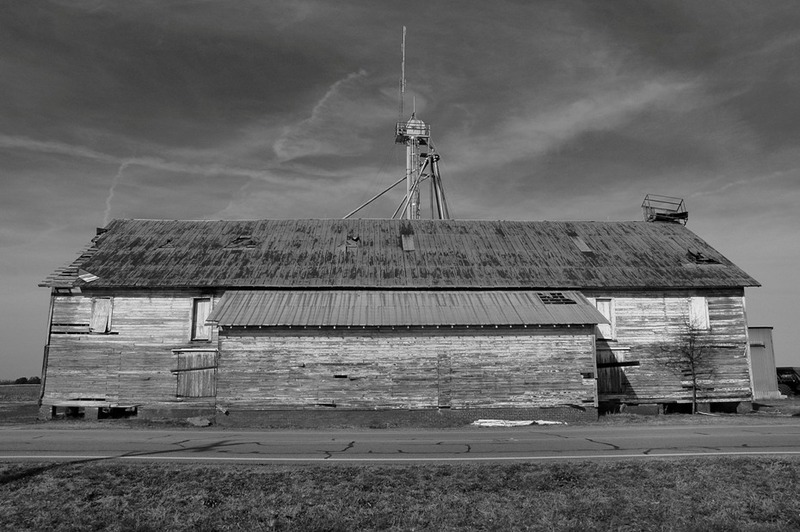 Historic sheds dot the county’s countryside. 100-year-old school house known as the Zenith School is now home to Pearson Farm packing shed.